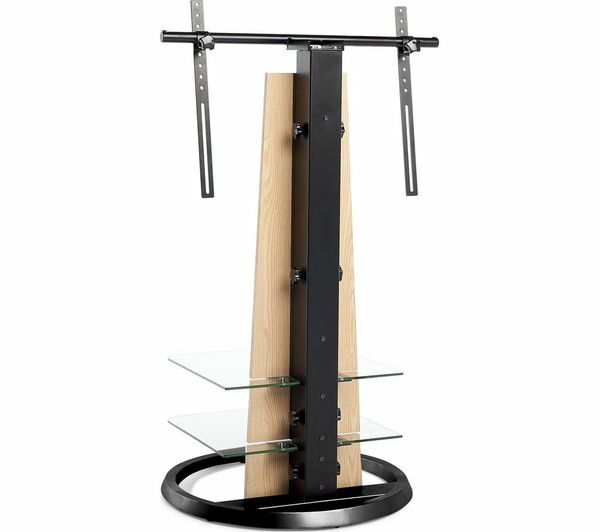 Designed to complement slim TV screens, the Technlink Monolith TV Stand with Bracket is perfect for TVs up to 55”. 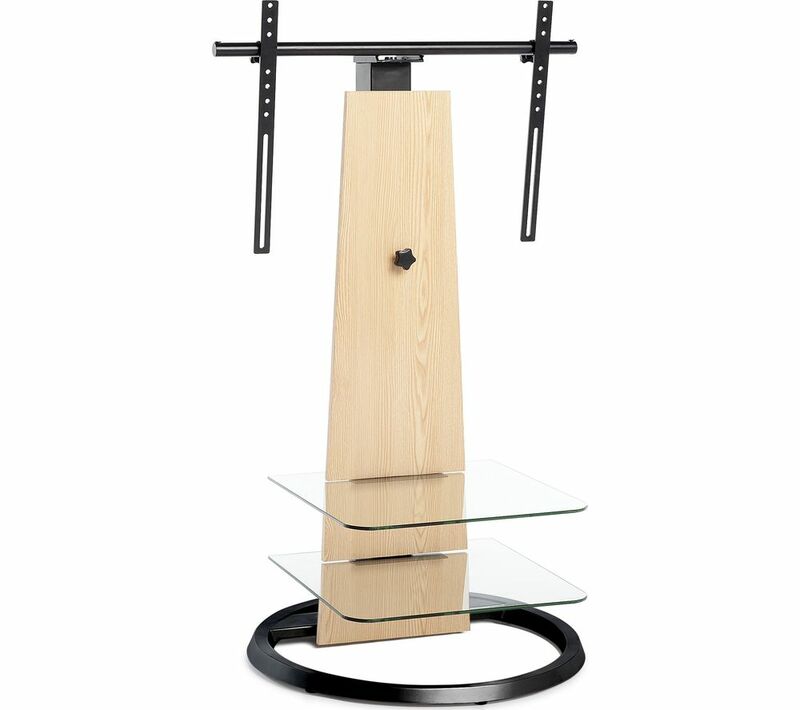 The adjustable bracket makes it easy for you to fit your TV, while the floating glass shelves provide useful storage without taking up any space. Featuring cable management so that you don't have to worry about trailing cables, the Monolith TV Stand with Bracket lets you install everything neatly and easily.